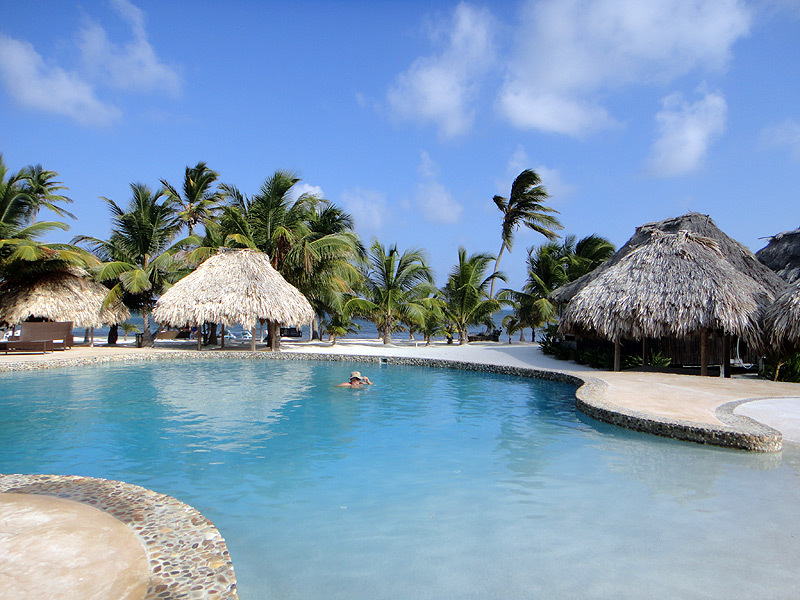 Captain Morgans Retreat "Our Belize Vacation" - "Our Belize Vacation"
Captain Morgan's Retreat and Vacation Club is the Premier Ambergris Caye Resort in Belize! 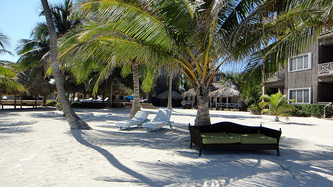 We offer the best accommodations, in an atmosphere of tranquilily and serenity, with a blend of elegance and luxury! 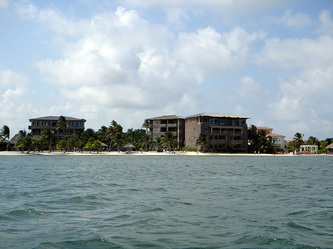 Captain Morgan's is a complete resort, offering not only hotel accommodations, but fine dining, weddings, tours and excursions. 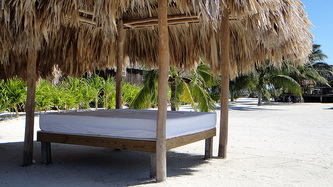 We have different packages setup for you! 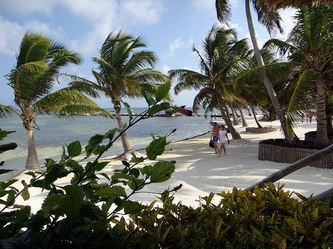 If you are a diving entusiast, on your honeymoon or just want to step away from the job and relax in our remote location, Captain Morgan's can offer you the best in Amberis Caye accommodations. 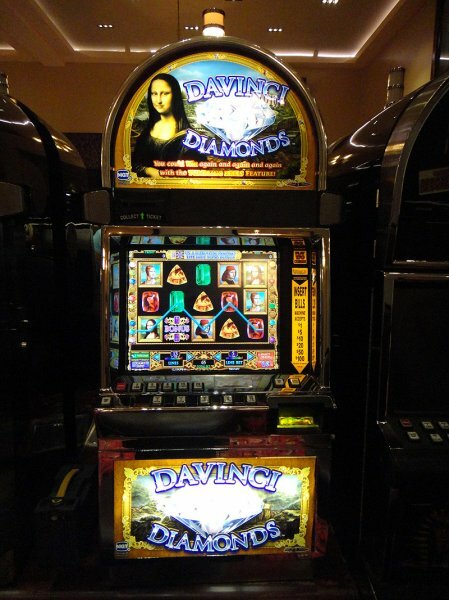 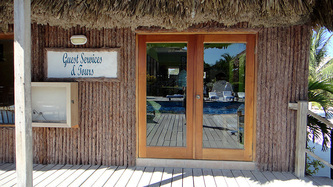 Our staff works hard to ensure you are "at home" and get the best service. 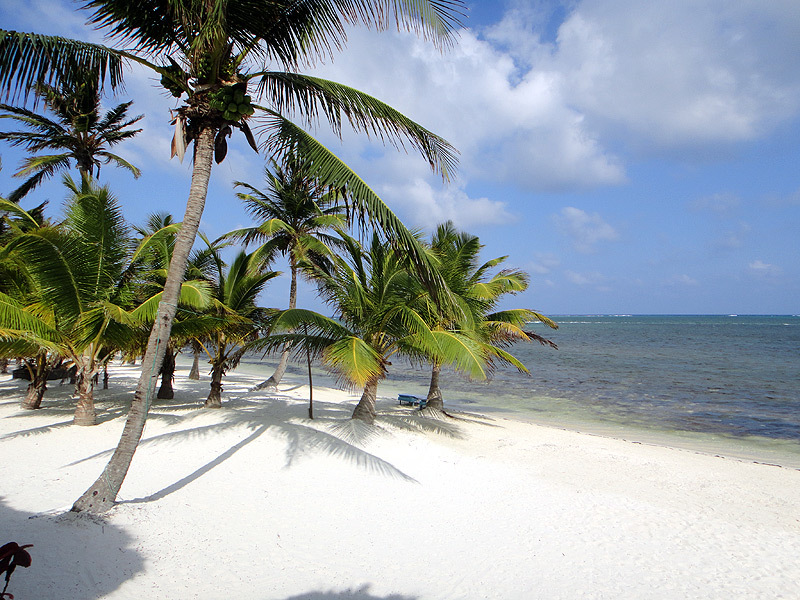 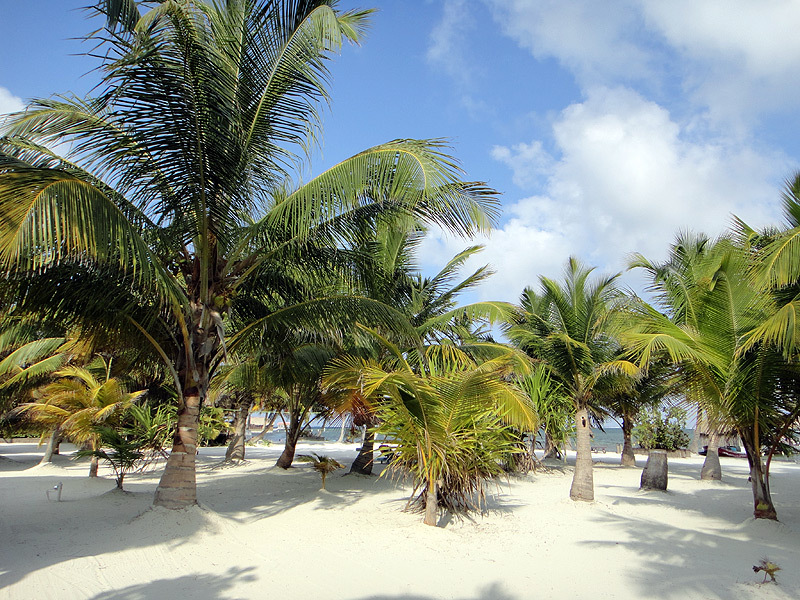 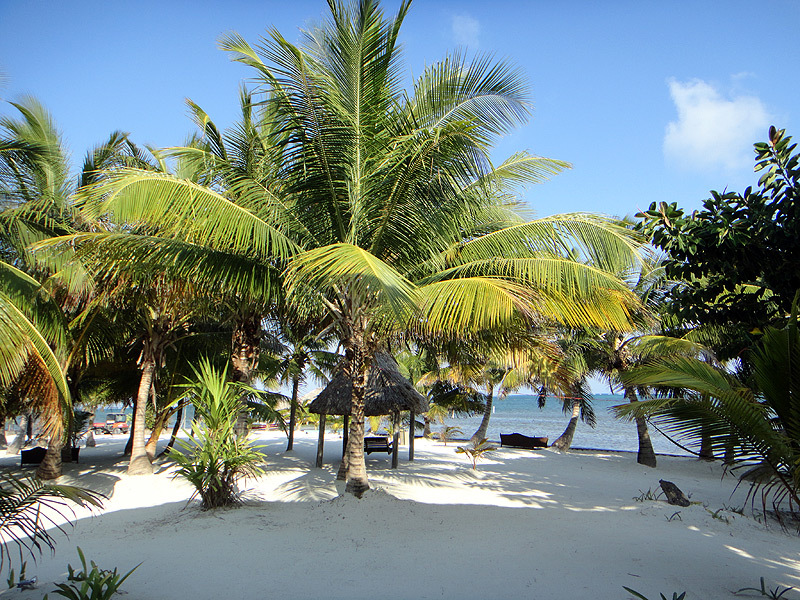 Welcome to Ambergris Caye, Welcome Home! 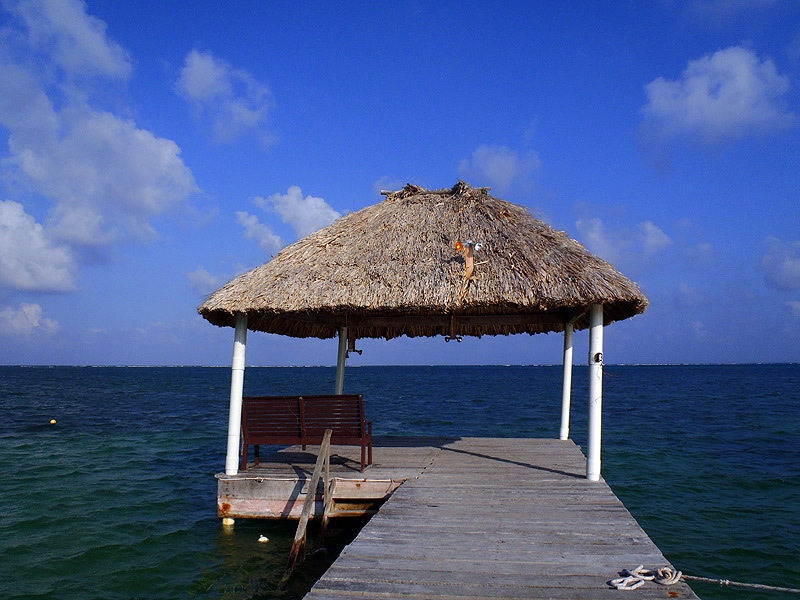 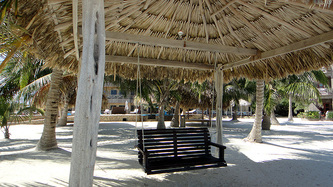 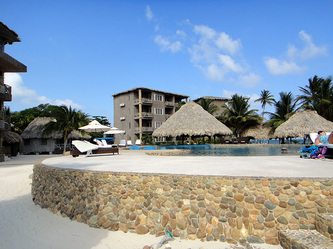 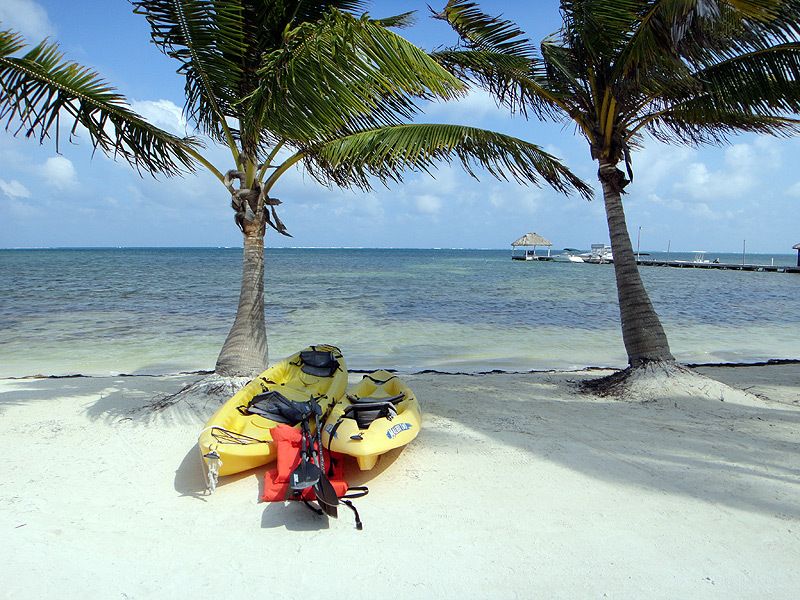 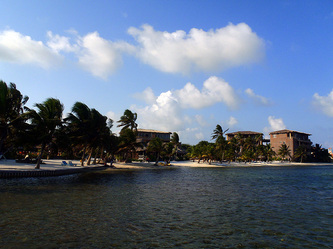 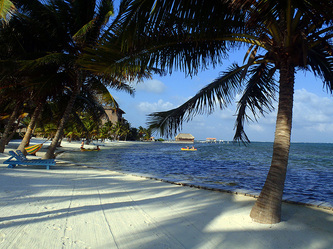 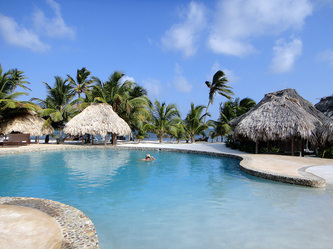 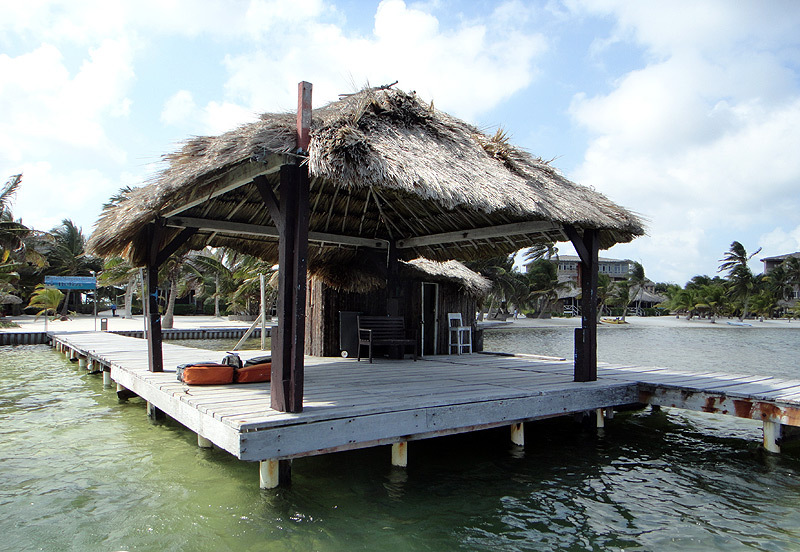 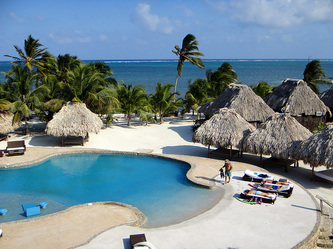 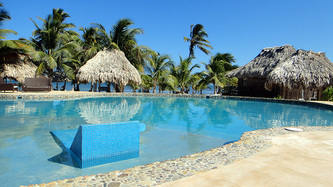 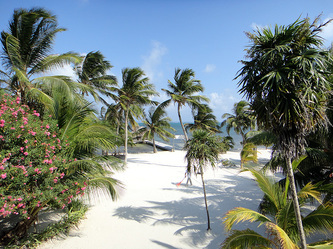 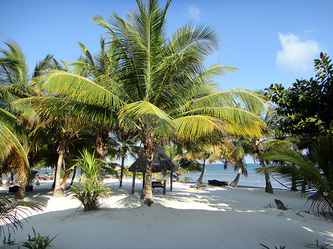 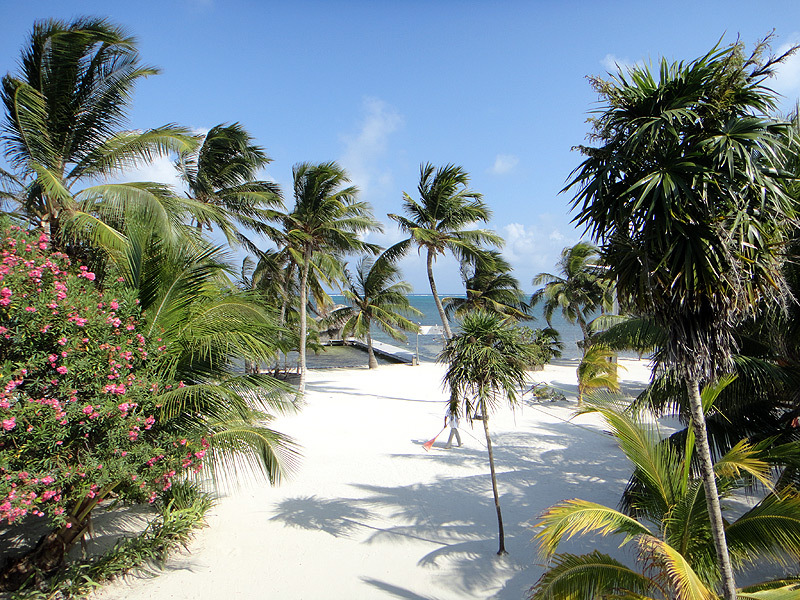 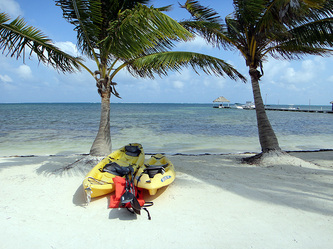 Accomodations during your vacation in San Pedro, Ambergris Caye, Belize offer the ultimate in casual elegance. 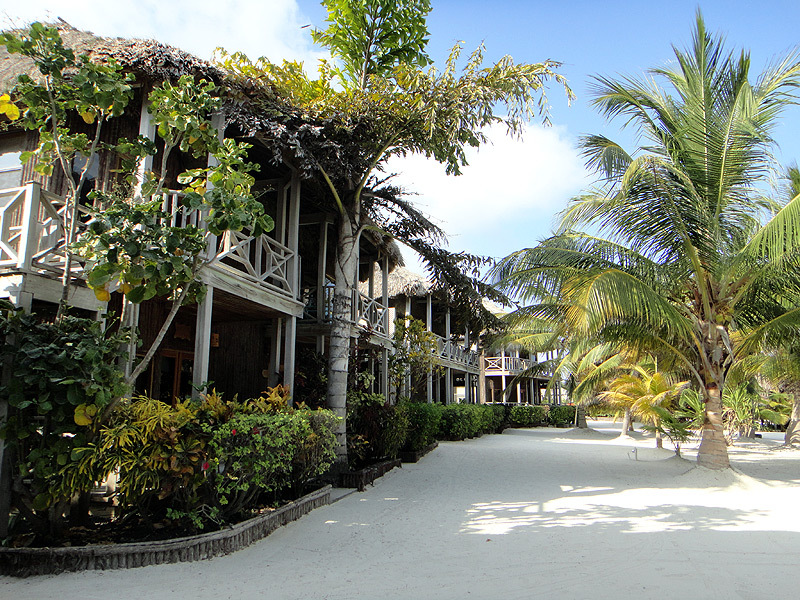 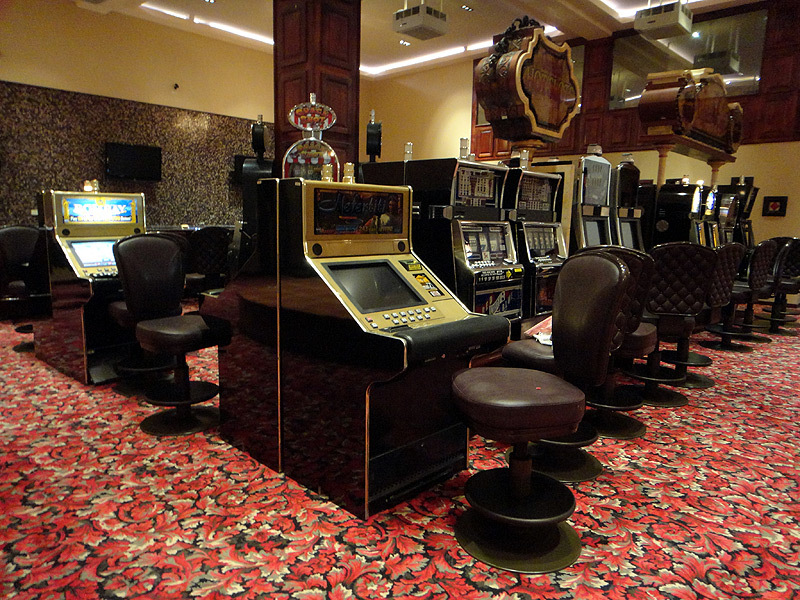 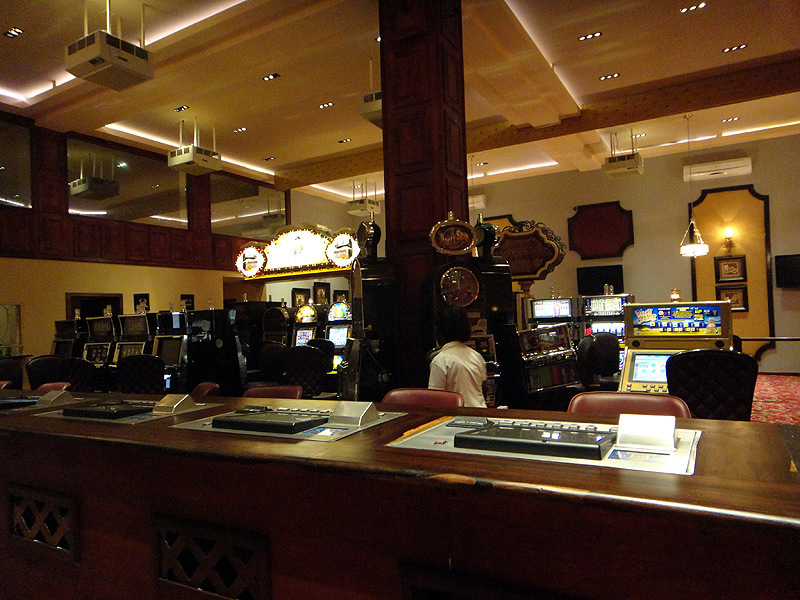 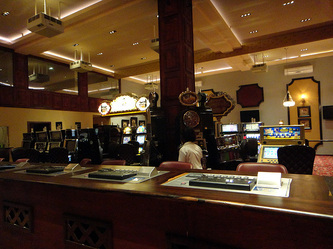 Captain Morgan's accommodation are furnished to offer you the warmth and luxury you anticipate when you arrive. 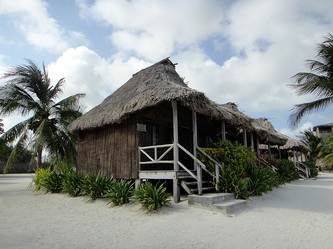 The Cabanas at Captain Morgan’s Retreat are cozy, thatched roof cabanas offering the perfect combination of rustic ambiance and modern comfort. 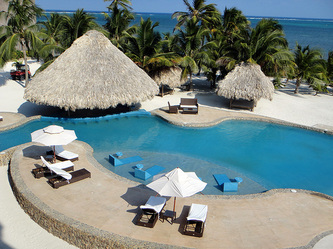 Ideal for that intimate romantic getaway, particularly popular with honeymooners, or even a solitary retreat, these facilities best suit those in search of privacy and isolation. The cabanas provide all the basic amenities including a mini-fridge, coffee maker, private bath and air conditioning. 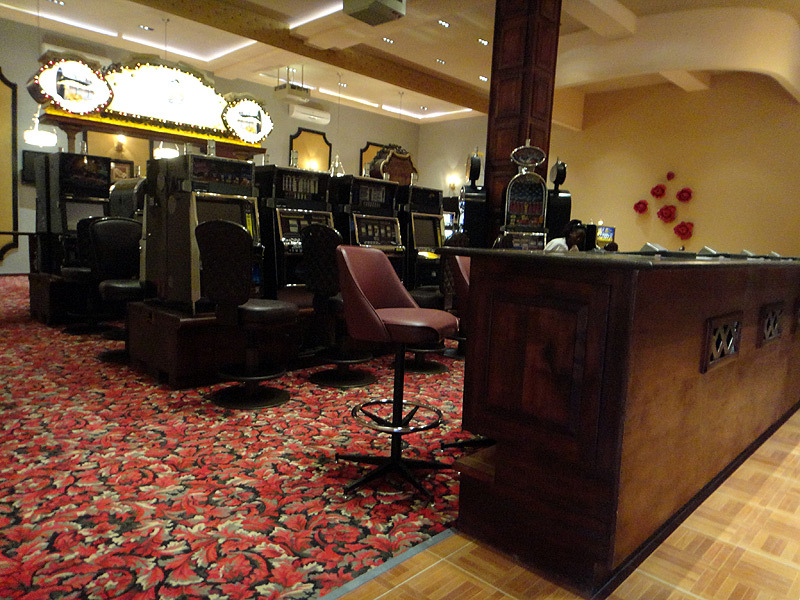 The open floor design consists of a snug living area with a love seat and hardwood mini side tables. 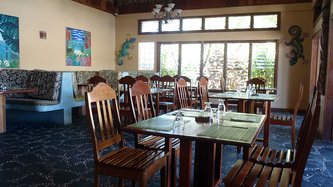 The living room opens into a comfortable sleeping area with a king sized bed. 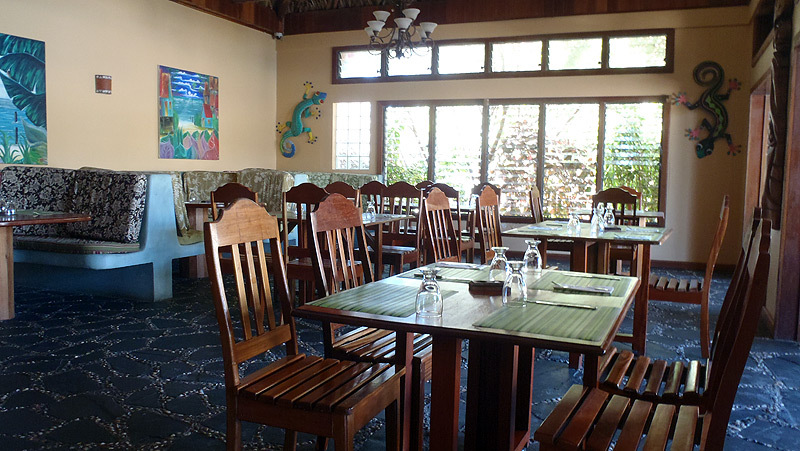 Native island motif and soothing tropical colors adorn the living space, while bright sunlight radiates through large breezy windows. 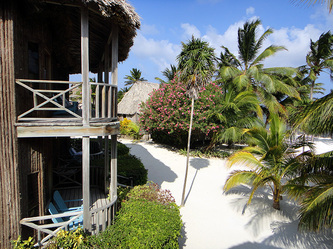 Our one bedroom villas are situated in four-plex units consisting of upper and lower flats, all with spacious veranda areas and stunning views of the Caribbean Sea. These facilities contain all modern amenities including a fully stocked kitchenette, air conditioning, living and dining areas, making our villas your home away from home in Ambergris Caye. Our two bedroom Caribbean island villas are the perfect Ambergris Caye accommodations for groups and families. Each villa contains all modern amenities, including a fully stocked kitchenette, air conditioning, living and dining areas. 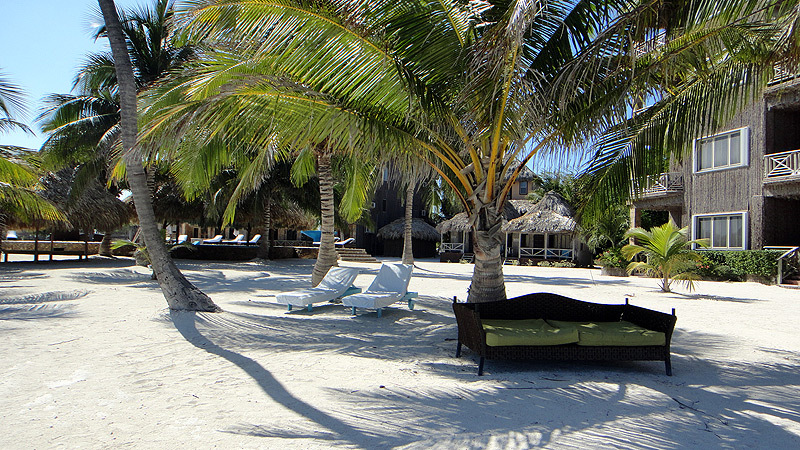 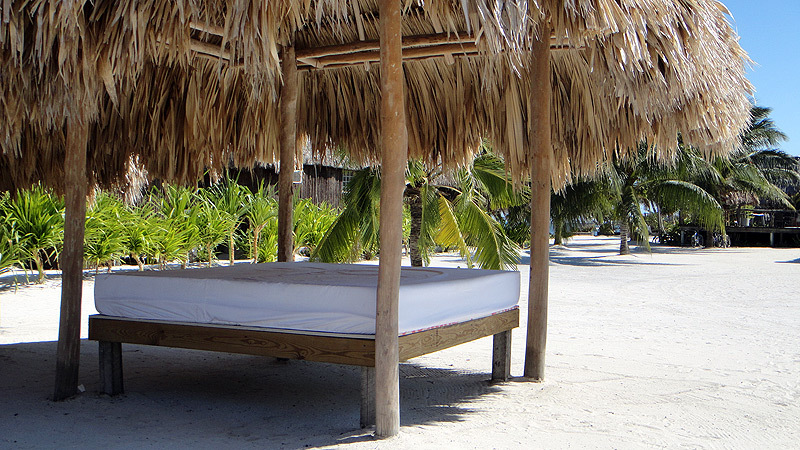 For luxurious home-away-from-home accommodations in Ambergris Caye, our 1,750 sq. ft. Two-bedroom Condominium rentals feature generous living rooms, large outdoor terraces with sunken hot tubs, full kitchens with granite counters and stainless steel appliances, dining area, large master bedroom, a comfortable second bedroom, two marble bathrooms, storage space and laundry room. Our Two-bedroom island condos with panoramic Caribbean views are designed with rich natural woods and Mayan stone to create a living environment that celebrates Belizean character. 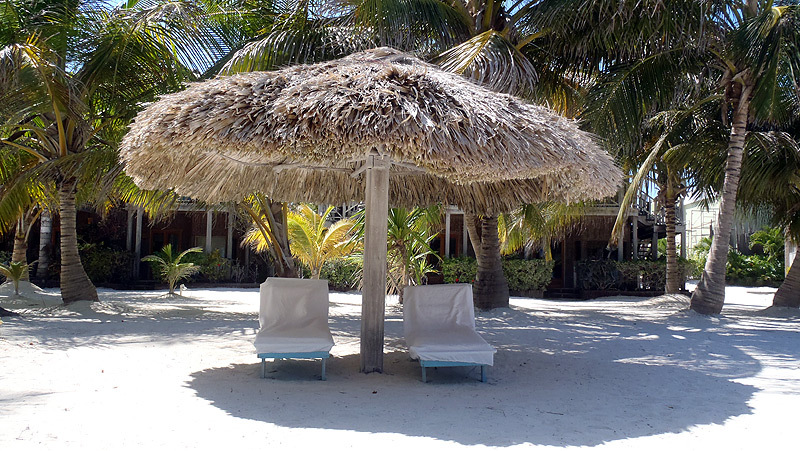 Of course, all of our accommodations are right on the beach, allowing your senses to fully immerse yourself in your island paradise, with surreal strolls on the beach, or relaxing in a hammock in the cool Ambergris Caye sea breeze. 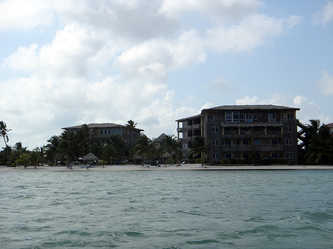 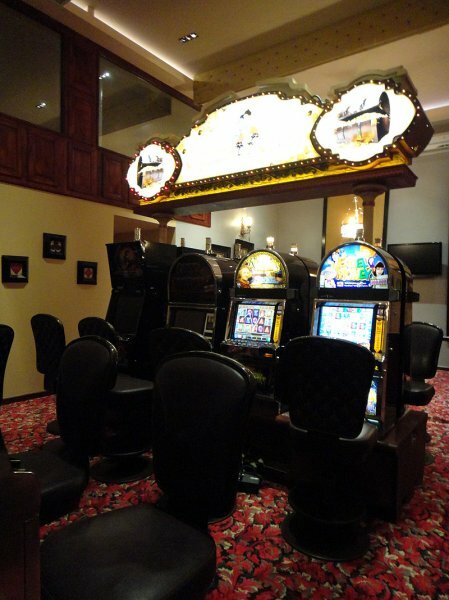 Captain Morgan’s Three-bedroom Condominiums provide approximately 1,900 sq. ft. of luxurious living space. 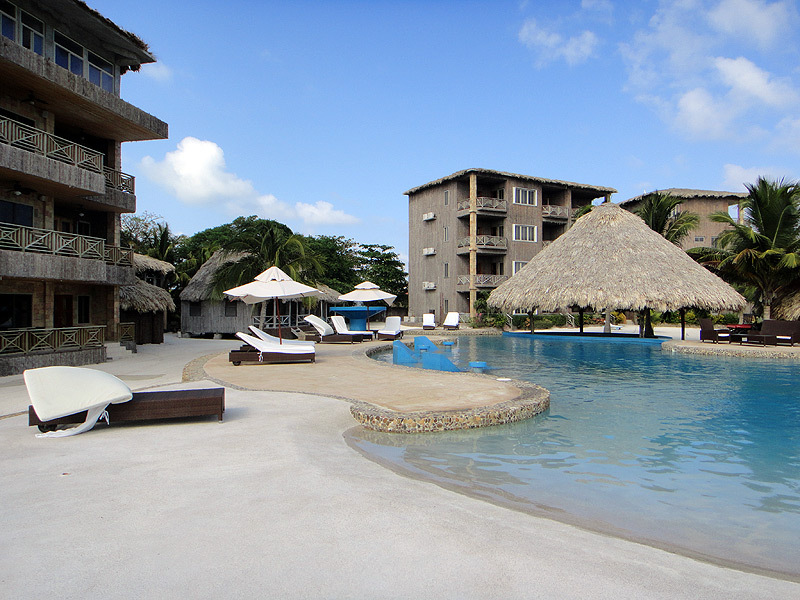 Each condominium vacation rental has a generous living room and large outdoor terrace with sunken hot tub, fully equipped kitchens, dining area, large master bedroom and comfortable second and third bedrooms, two marble bathrooms, storage space and laundry room. 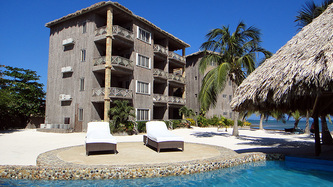 Rich natural woods, stone, and locally inspired designs create a living environment that celebrates Belizean character. 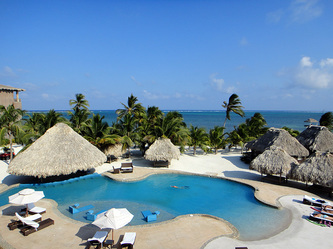 And, as you enjoy your private veranda, the unique Ambergris Caye views from your terrace will inspire and enchant you.